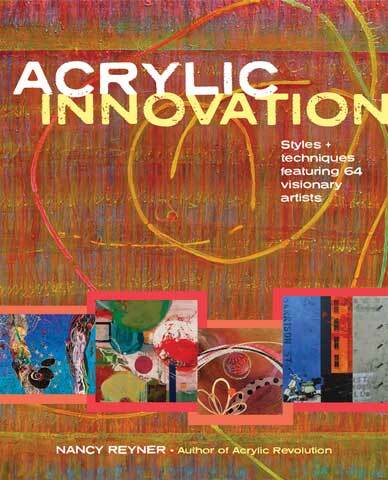 This book delves into acrylic's potential to create unique styles by addressing the methods and techniques that allow artists to find their own voice within the medium. It presents a variety of successful acrylic painters, each using acrylic in unique ways to create their own original styles. By looking at how other artists find ideas along with the book's 29 step-by-step demonstrations, readers will be able to explore ways of personalizing their own art.